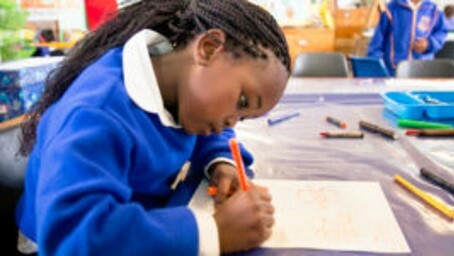 Contribute to the development of early language and literacy in South Africa. 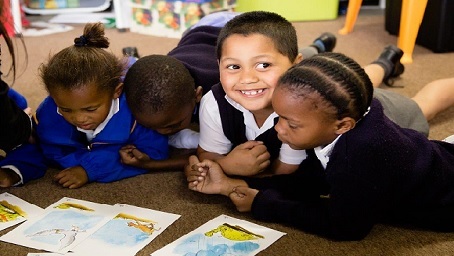 We offer four main programmes, which are used by our network of partners which include preschools, schools, libraries, community organisations, training and resource NGOs, tertiary institutions, education districts and other government departments. Please click on the tabs in this section to get an overview of each one. This programme can be used across a range of community settings to introduce those who care for and work with babies and young children to new knowledge about early learning and practical ideas for supporting the development of language, early literacy and maths concepts, from birth to 5 years of age. 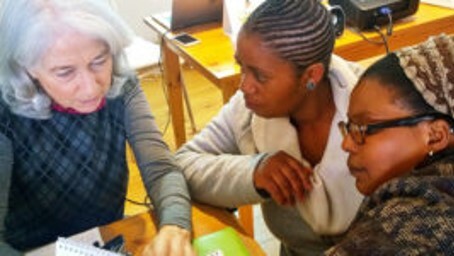 Wordworks trains trainers and equips organisations to integrate the programme and resources into their work with parents and caregivers through home visits or parenting group sessions. ECD practitioners and playgroup facilitators can use what they learn through Every Word Counts in their daily interactions with children in pre-schools and playgroups. 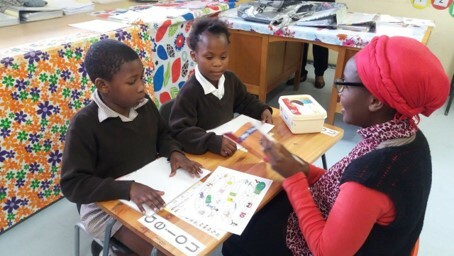 This programme is designed to strengthen language and emergent literacy in Grade R classrooms. It is interactive, activity-rich and CAPS-aligned and is built around a 2-week story-based framework. building language and literacy, and equips them to partner with parents. This programme is designed to facilitate a learning space for parents in which to share knowledge and ideas about children’s language and early literacy development. The programme builds co-operation between families and schools, and encourages parents in their role as their children’s first teachers. 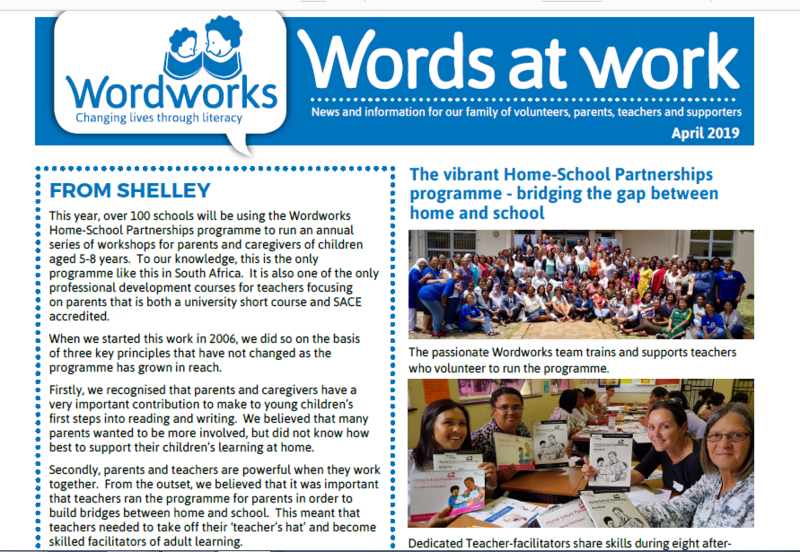 Wordworks trains, provides resources and mentors teachers to facilitate weekly workshops for groups of parents of children aged four to eight years. The workshops run for 2½ hours a week over eight weeks. This programme is for parents and caregivers of children aged 4-8 years. 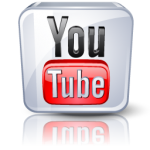 More information …. This programme is designed for Grade R to build a solid language and literacy foundation and as an early intervention in Grade One. It can also be used to support Grade Two and Three children to learn to speak, read and write in a second language. Wordworks trains and mentors site Co-ordinators who manage and support tutors to work with pairs of children, on a weekly basis for at least six months. Many of the tutors are women who volunteer from local school communities. No qualifications are required. Our Home-School Partnerships programme is featured in our April 2019 newsletter, with stories and tips to inspire.